The seventh-generation VW Golf GTI isn’t just a hatch: it’s the hatch every hatch aspires to be. Not every hatchback comes standard with a 220-horsepower turbocharged engine producing 258 lb.-ft. of torque, but not every hatchback is the Golf GTI. 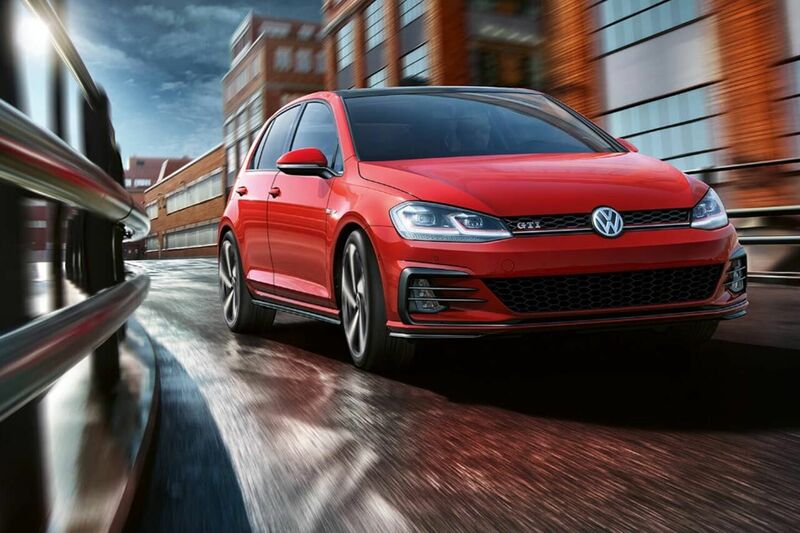 With a sport suspension tuned for the autobahn, the Golf GTI grips corners smoothly, responding quickly to driver inputs at high speeds thanks to the variable-ratio steering system. A standard XDS+® Cross Differential System further improves cornering by maintaining power to the outside wheels during turns, granting the Golf GTI smoothness and stability, even when the road might object. Take advantage of the available paddle shifters for quick manual shifting and available GTI performance ventilated disc brakes for a level of control and command that few roads can resist. A high-performance lifestyle demands a high-performance vehicle. Naturally, performing is what the Golf GTI does best. 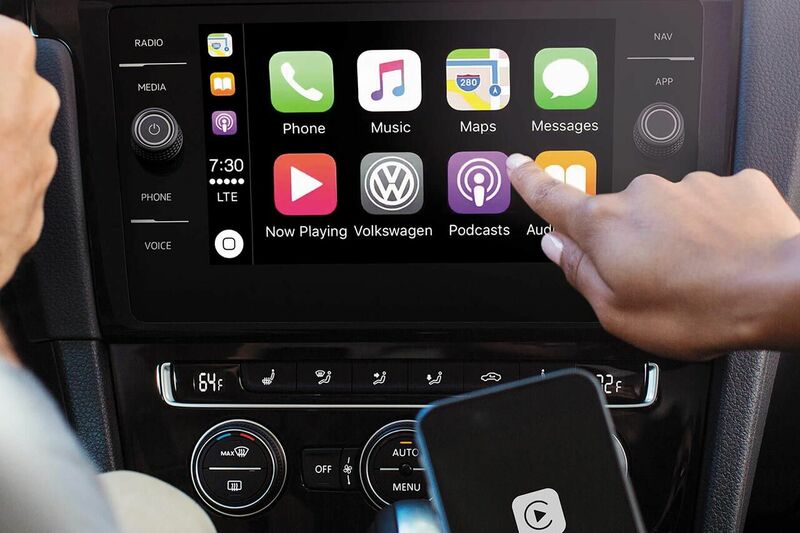 Stay connected without standing still thanks to the standard VW Car-Net® App-Connect system, allowing smartphone connectivity with Apple CarPlay™, Android Auto™, or MirrorLink® for access to apps from the center touchscreen display. Add the available 8” touchscreen for a more intuitive navigation experience and a command center that pulls your tech together. There’s always room for improvement. That’s why the Golf GTI offers available options for increased performance and control.  An available torque-sensing limited-slip differential improves vehicle stability while DCC® adaptive chassis control allows suspension to be customized for optimized damping force applied to each wheel individually. A 220-horsepower 2.0L turbocharged engine comes standard on all three Golf GTI trims, producing 258 pound-feet of torque that excites as soon as your foot hits the pedal. 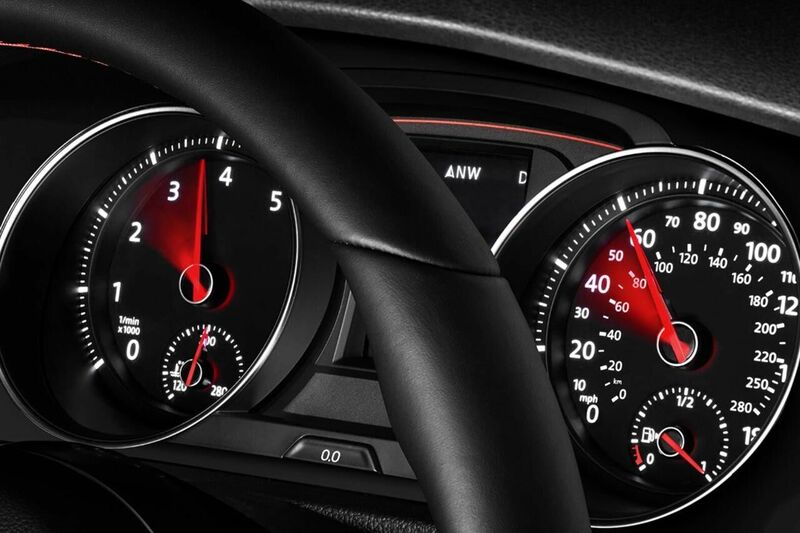 The Driving Mode Selection system lets you decide how this potential is used with a selection of driving modes that adjust the power and performance of the Golf GTI for drives that are more economical, more comfortable or sportier as you see fit.